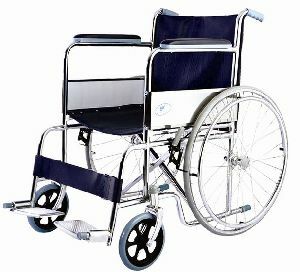 Weight Capacity : Upto 250 Lbs. 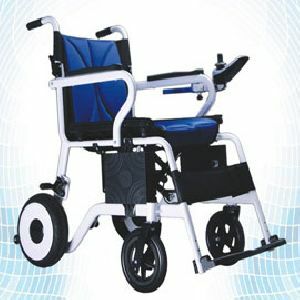 Bornlife Prosthetic & Orthotic Inc. 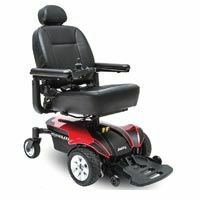 Speed Range: : 1-6 km/hour. 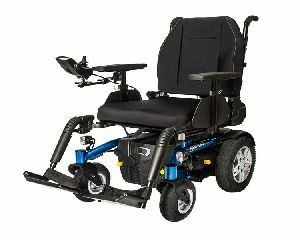 Climbing Power: 12°. 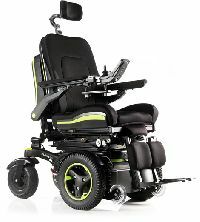 Maximum Distance covered on Single Charge: : 20 km. 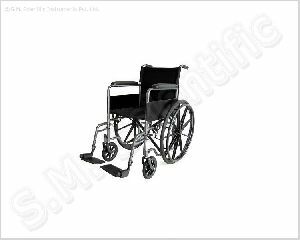 Battery : 28AH, 12V x 2., Motor: 168W x 2. 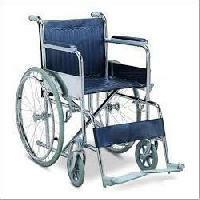 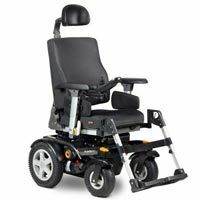 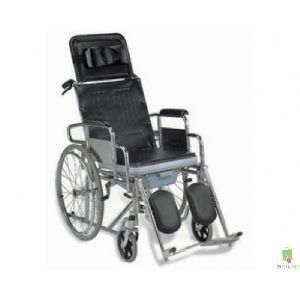 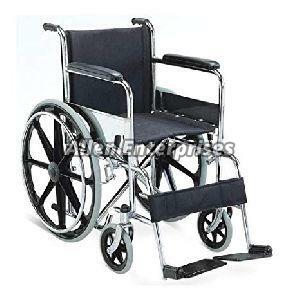 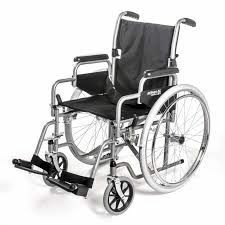 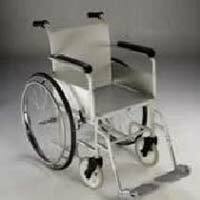 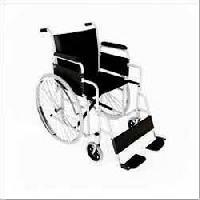 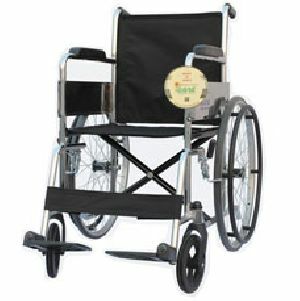 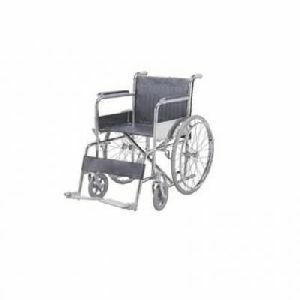 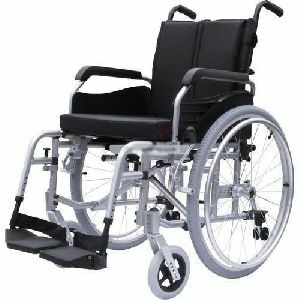 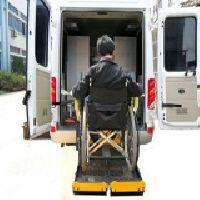 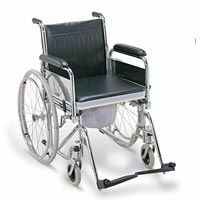 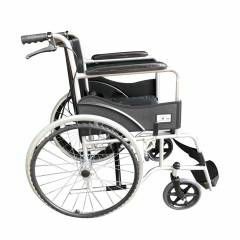 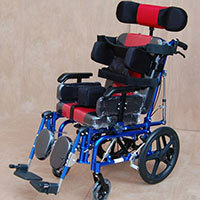 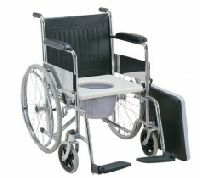 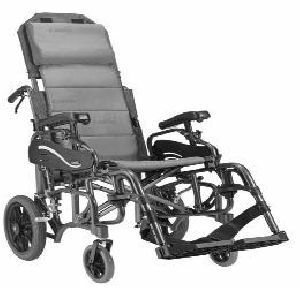 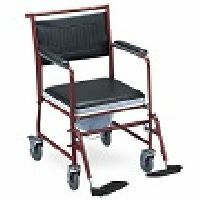 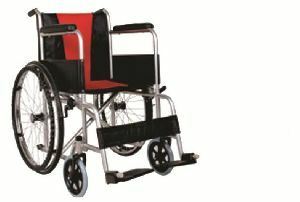 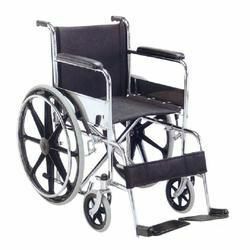 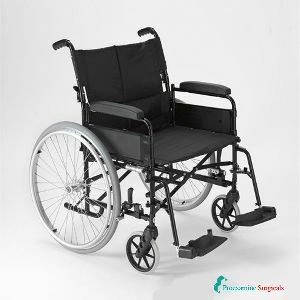 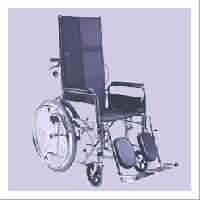 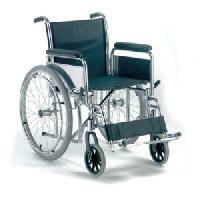 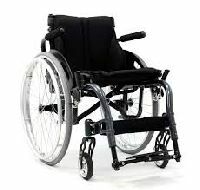 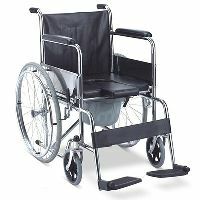 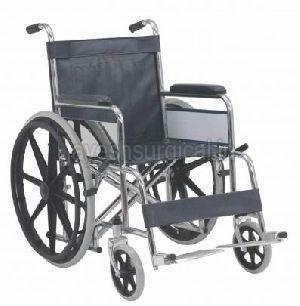 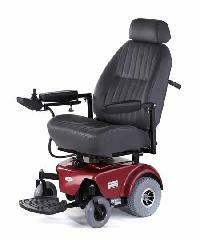 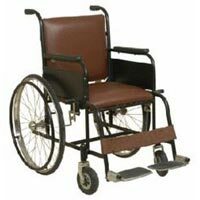 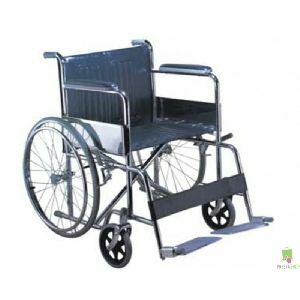 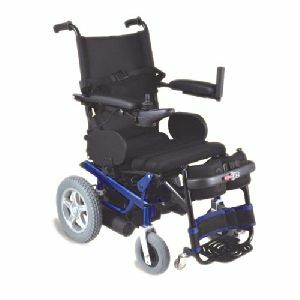 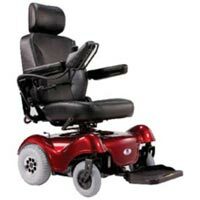 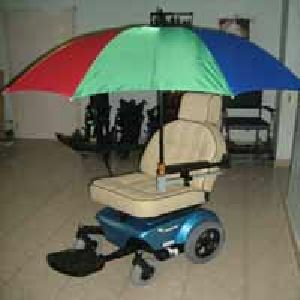 As a renowned name in this domain, we are engaged in supplying quality Wheel Chair. 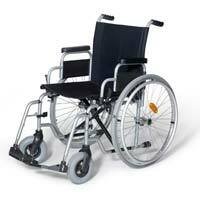 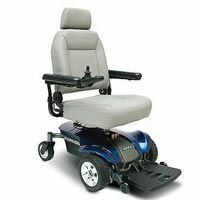 We offer Wheel Chair at reasonable prices. 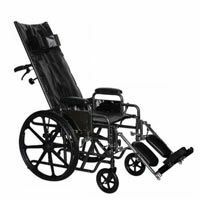 Feature : 90-170 degree recliner back rest.